I’ve wanted to do a superhero book for a long, long time. 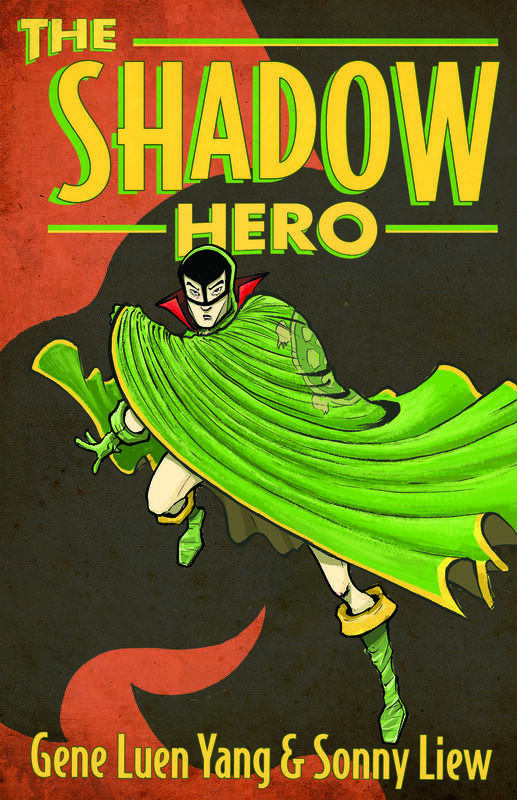 I finally get to in The Shadow Hero. Illustrator extraordinaire Sonny Liew and I tell the story of Hank Chu, a mild-mannered Chinese American teenager growing up in a fictional 1930’s Chinatown. Hank wants nothing more than to work in his family’s grocery store, but his mother has more ambitious plans. She wants him to embody the excitement of their new country. She wants him to become a superhero.